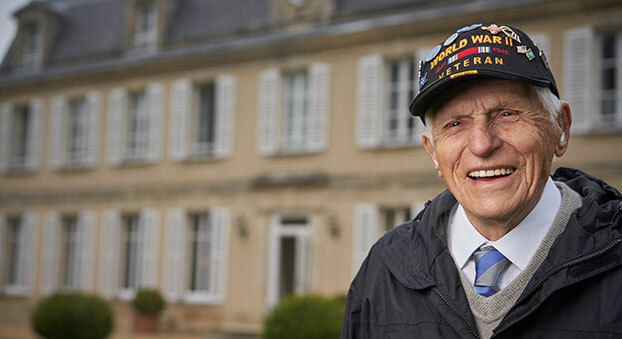 A serie of dinners and Q&As with American WWII veterans will be held at the fine-dining restaurant Le Botaniste. La Chenevière celebrates springtime with an annual tribute to nature. 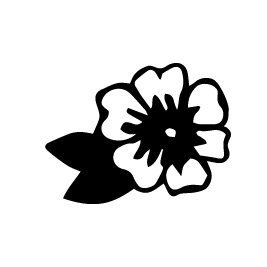 Flowers, petals and buds will all be in attendance for the Flower Show. 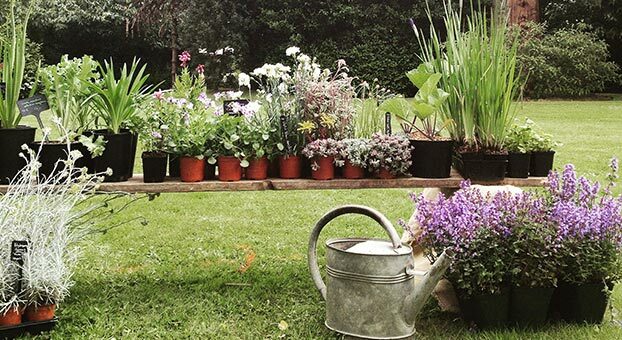 Some 30 exhibitors from across France will be hosted in the 2 hectare park, in front of garden lovers who have been greatly looking forward to this new edition.